If you have questions regarding any aspect of Medieval games or gaming, please contact the Guild webminister, and we'll do our best to answer your query. Question: I want to know what is the difference between Fitchneal and Ard-Ri. I know both games are played on 7 x 7 board but I didn't find any information about Fitchneal except the size of the board and the fact that it is probably a variant of a roman game. "References to board games in early Irish literature are frequent, but unfortunately often ambiguous and even contradictory. It seems quite likely that some sort of tafl game must have reached Ireland, considering the intense contacts between the island and the maritime Viking community. 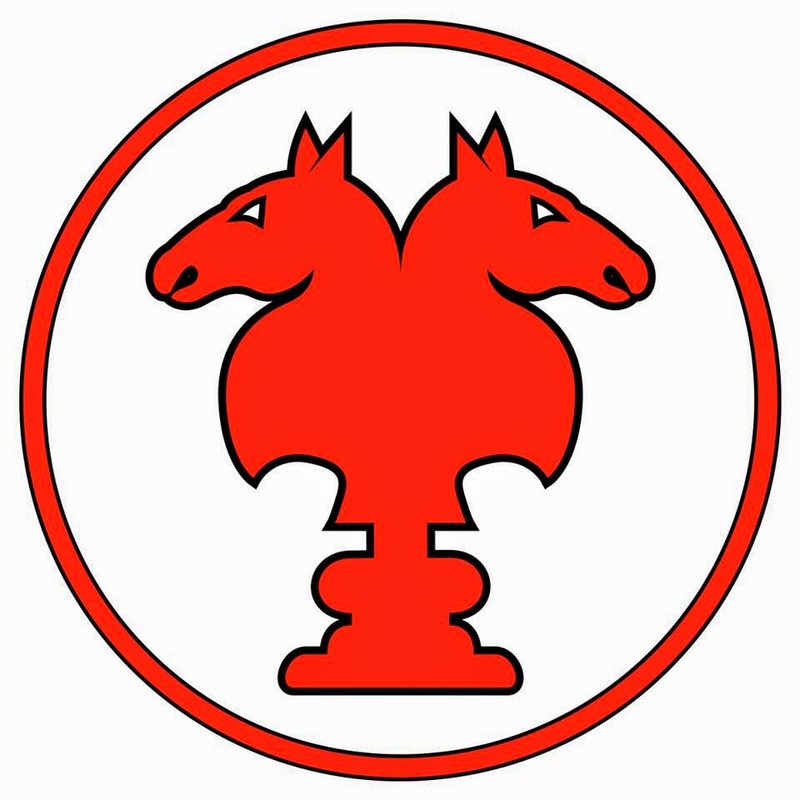 Bell believed that fithcheall, also spelled as fidchell, probably belonged to the tafl group . Fidchell literally means "wood-sense", and is etymologically identical to the Welsh gwyddbwyll, also a game of disputed origin and character. Eówin MacWhite has written an excellent article on early Irish board games where he shows that, although the pieces probably were captured in the same way as in hnefatafl, fidchell cannot have been an asymmetrical game . He quotes an old document describing fidchell that says: half of its men were of yellow gold, the other half of tinned bronze. This implies opposing forces of equal sizes, i..e. a so-called battle game . Probably, fidchell is a descendant of the popular Roman board game ludus latrunculorum." Question: My mother brought back a Ger game (Mongolian) from her trip there - and although my stepfather spent an hour trying to understand how to play (by playing with the ger children - he didn't understand the rules, but it is like dominos.. I have a beautifully carved wooden box, inside are ornate tiles - similar to dominos in shape. The big difference is that there are ornate carvings of animals - and only one to each tile. There are several monkeys, a few dragons, lions - etc... I am trying to get instructions on how to play. Unfortunately my mom is in Russia now - so I can't get the phonetic name for the game, she wasn't sure she had the phonetics down right. Can you help?